Just as seaweed-clad characters in The Tempest obeyed the commands of a vengeful sorcerer, seaweed-dwelling bacteria may realize the biotechnological and pharmacological designs of scientists who are intent on overcoming drug resistance. 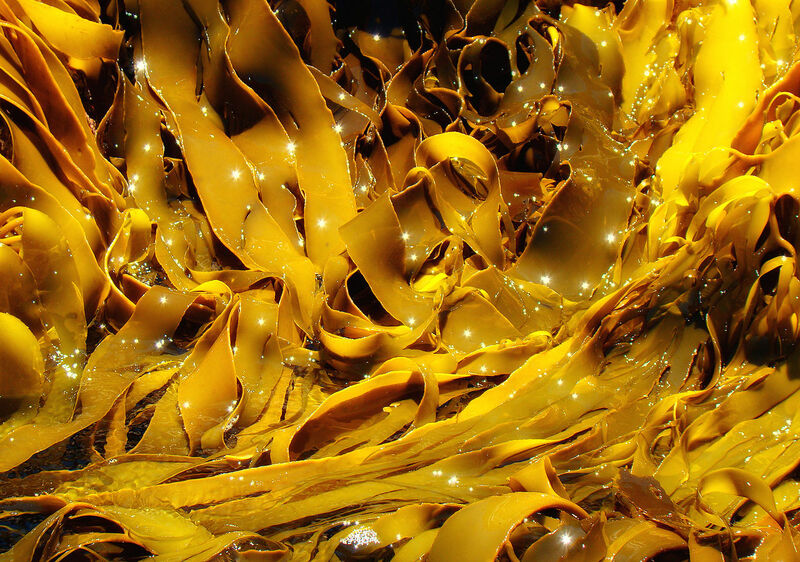 One seaweed in particular, the macroalgae Laminaria ochroleuca, has been found to contain cultivable Actinobacteria that show promising antimicrobial and anticancer activities. The finding appeared April 9 in the journal Frontiers in Microbiology, in an article titled, “Actinobacteria Isolated from Laminaria ochroleuca: A Source of New Bioactive Compounds.” The article describes how the seaweed, which was harvested from a rocky shore in northern Portugal, was processed to yield actinobacterial strains, which were then tested for antibacterial and anticancer activity. In the sea, Actinobacteria is found predominantly in sediments on the sea floor, but it can also live inside other organisms that live and feed there—including brown algae (seaweed). “After six weeks of culture in the lab, we isolated 90 Actinobacterial strains from the sample,” Carvalho explained. Extracts from these Actinobacteria were then screened for antimicrobial and anticancer activity.